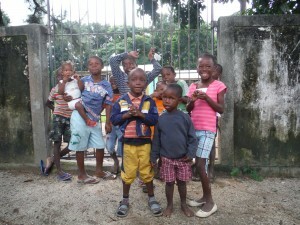 Go back in time to a simple Garifuna village that continues to live as their ancestors did for hundreds of years. 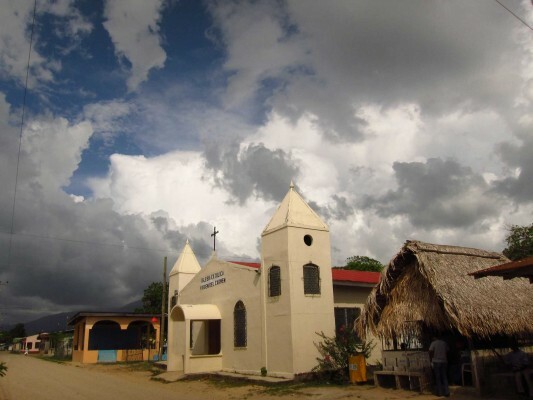 The village of Santa Fe offers you the chance to interact with the Garifuna people, a group of afro-decedents that migrated to Honduras in the 1800s and have retained much of their culture. With limited roads to the community, you’ll be transported by boat to the village of Santa Fe, where you will meet the descendants of the Carib, Arawak and black Africans who settled here in the 17th century. Named a part of the Intangible Heritage of Humanity by UNESCO, the Garifuna are a must visit for anyone interested in the culture of the region. Upon arrival you’ll disembark your boat and be greeted by the locals, who along with your guide will provide a tour of the community. 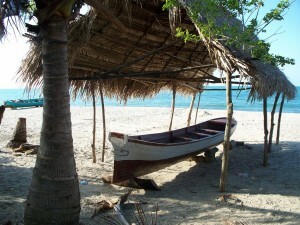 This trip will take you on a cultural discovery of the unique dance, song and way of life of the Garifuna. 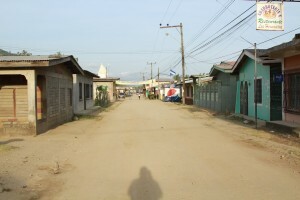 Facilities in town are sparse and there are no public restrooms in the community. Always keep in mind that remote locations have fewer amenities. 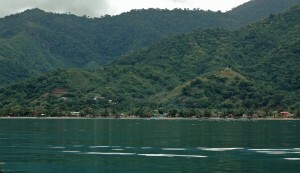 Transportation to the Garifuna village is by boat. Boats are open air and guests may get wet on the ride.